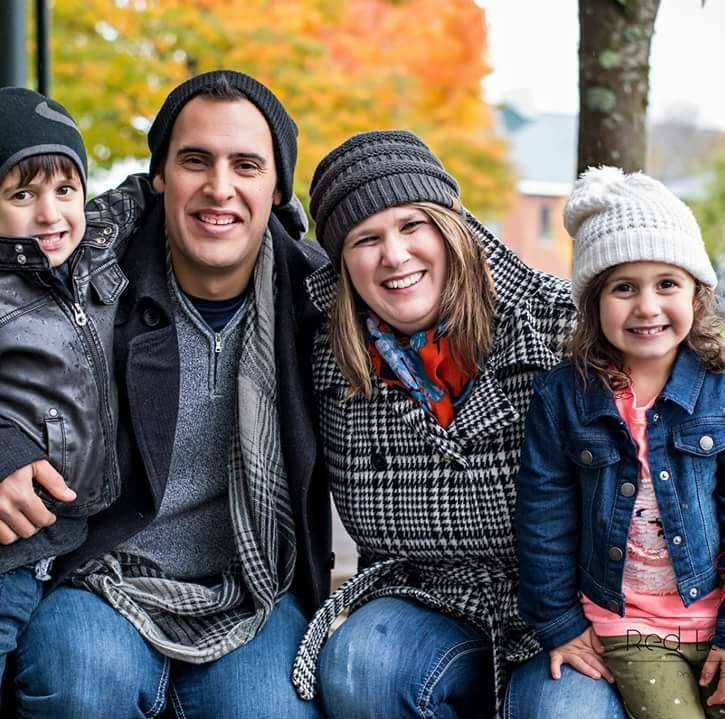 ​Alex grew up in Vancouver, WA and lives in the Northwest today with his wife, Lindsey, and two children, Evan and Sophia. His favorite bible verse is Philippians 4:8. He has always had a passion for music and worship in the church. Alex says, "The church has played a big part in my worship style as well as learning from many other talented worship leaders through the years. I wouldn't be where I am without them." His goal as a worship leader is to help the church worship God in spirit and in truth. He has never understood why they call the sport football when it's not really played with their feet? After living a year down in Louisiana his favorite food and go to meal to make is Jambalaya. He hopes to be able to worship with you sometime soon! Joe grew up in Atlanta, GA. He received his B.A. in Religion from Trevecca Nazarene University and an M.A in Missional Leadership from Northwest Nazarene University. He is married to Jessica and has three kids, Joey, Jocelyn, and Josiah. Joe’s favorite verses are 1 Corinthians 9:19-27, and his biggest goal as the lead pastor is to help Camas Church of the Nazarene to be missional in purpose and practice. He prefers waffles over pancakes, especially if accompanied by fried chicken. Joe leads the church with a missional heart and scriptural knowledge. He wants to welcome you to attend a service and see for yourself what it looks like to “Love all, learn together, live in Christ”. Alyssa grew up in Olathe, KS, and received her B.A. in Intercultural Ministry from Northwest Nazarene University. She loves to teach her kids the truth found in Romans 12:2, and her biggest goal is to equip kids and their families with tools to grow in their faith during all seasons of life. Her favorite bath toy as a kid was a Route 66 cup from the Quik Trip gas station, and if she had the chance she’d tell her younger self, “Jogging is good for you. Ice Cream, not so much, but ice cream will make you happier faster.” Alyssa says, “The church challenged me in my beliefs and in my relationship with others and overall helped me grow and mature as a person. It believed in me and gave me opportunities and showed me the love of God." We are serious about fun, fellowship, and following Christ!